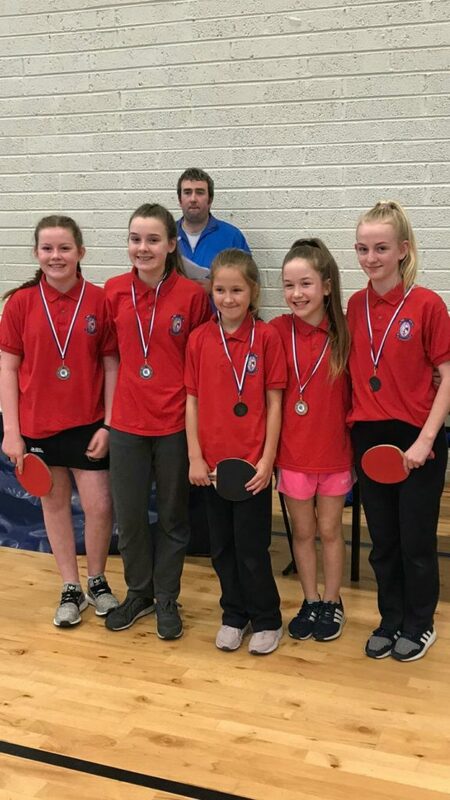 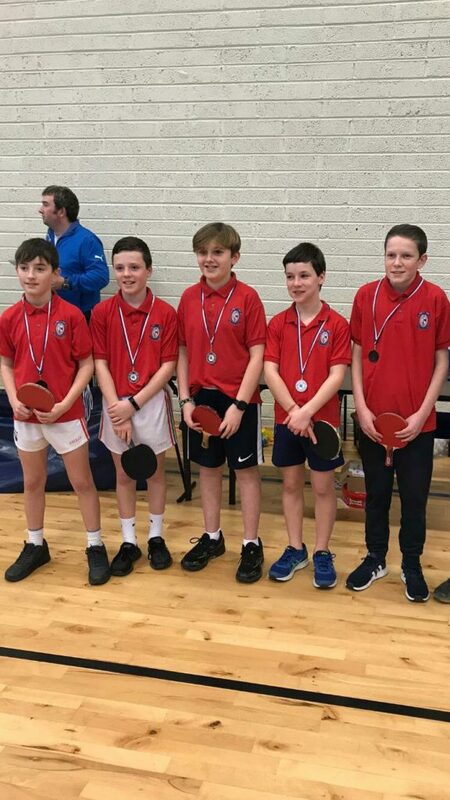 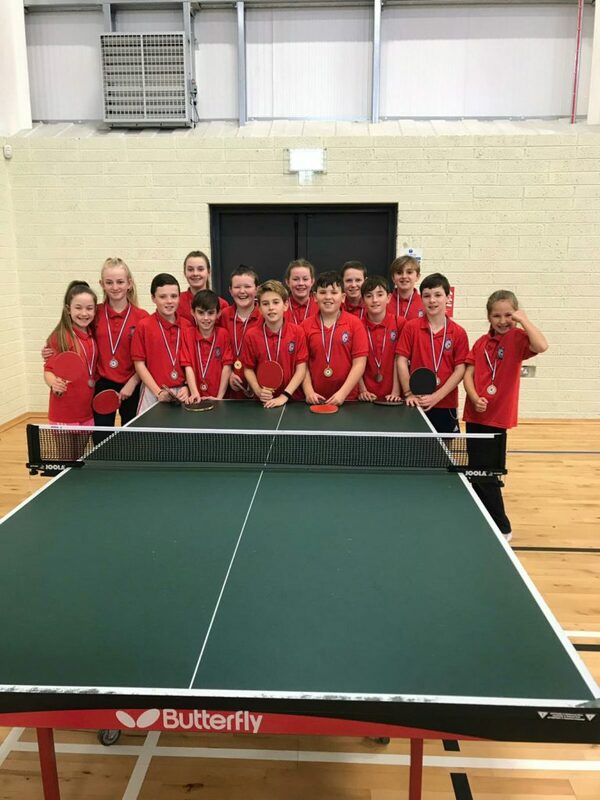 Knocknamanagh NS was strongly represented in the Munster Schools Table Tennis League on 24/01/19. 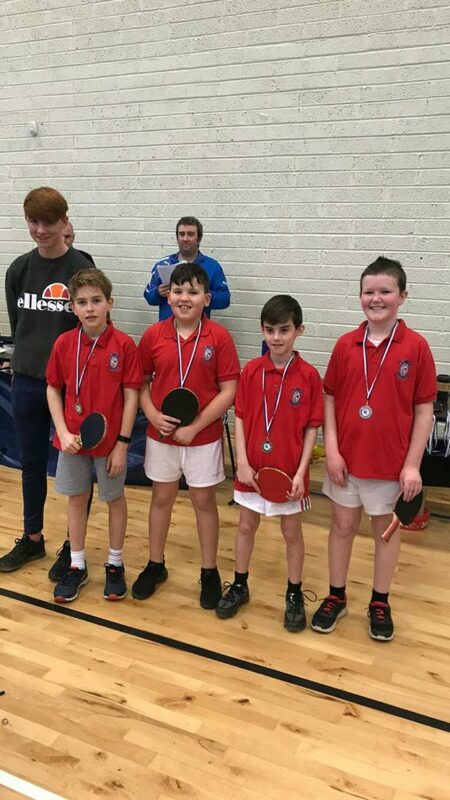 The two older teams brought home silver medals and the younger boys brought home gold! 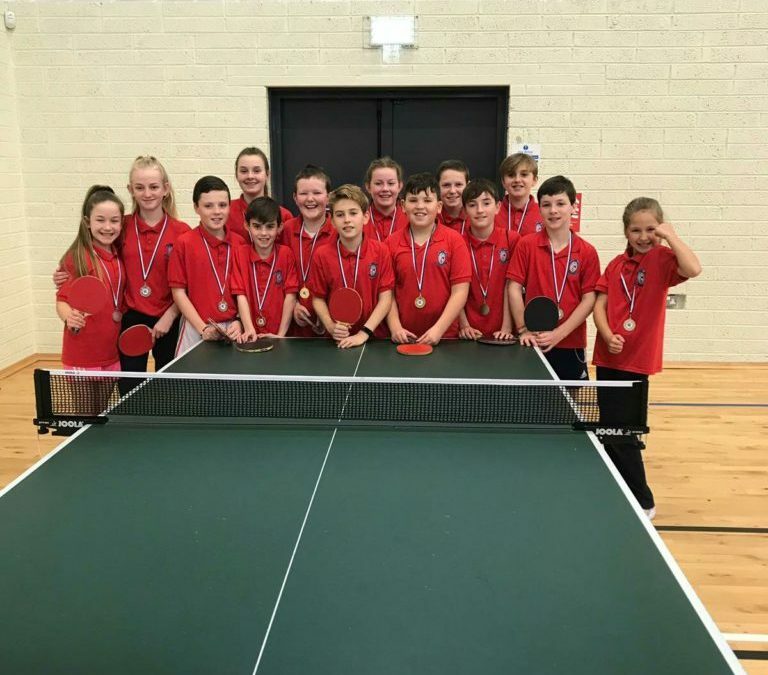 Congratulations to all!